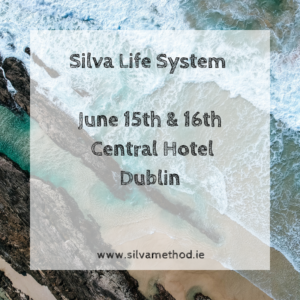 Silva repeaters who graduated BLS (Basic Lecture Series) – The Silva Intuition System is part 2 (day 3 & 4) of The Silva Method Foundation Program (4 days). Silva repeaters who graduated SIS (Silva Intuition System) – The Silva Intuition System is part 2 (day 3 & 4) of The Silva Method Foundation Program (4 days). The Silva Intuition System is part 2 (day 3 & 4) of The Silva Method Foundation Program (4 days).